Energy efficiency is a vital component of Michigan’s energy future, helping improve reliability, control consumer costs, and reduce the overall strain on our electric grid. 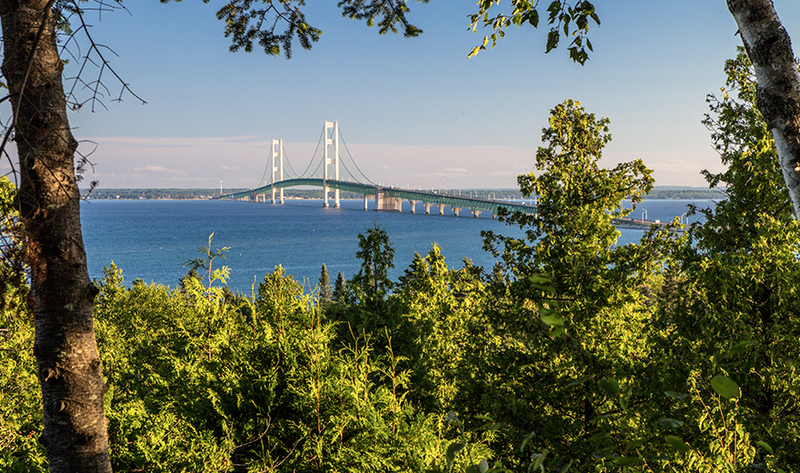 A more energy-efficient Michigan is a stronger Michigan. 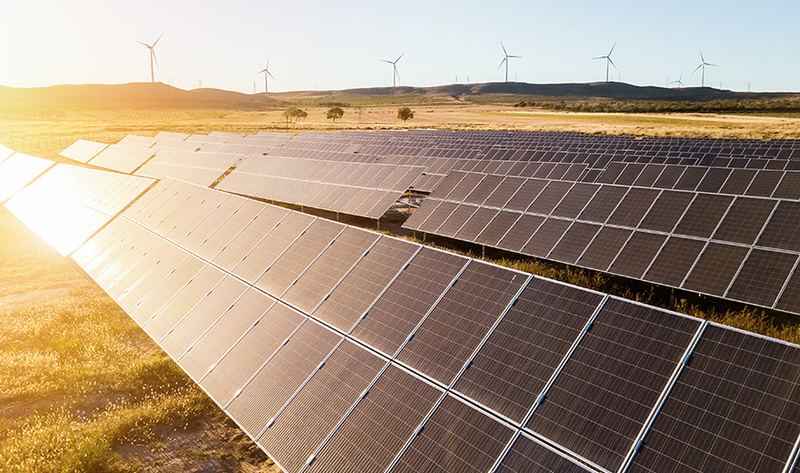 Efforts to reduce energy waste and increase efficiency are underway at every level of our energy system, from how we produce energy to how we deliver it and how we each use it. Home energy audits, smart meters, incentives, and tips are just a few ways local providers help Michiganders improve their personal energy efficiency, which can lead to lower monthly electric bills. 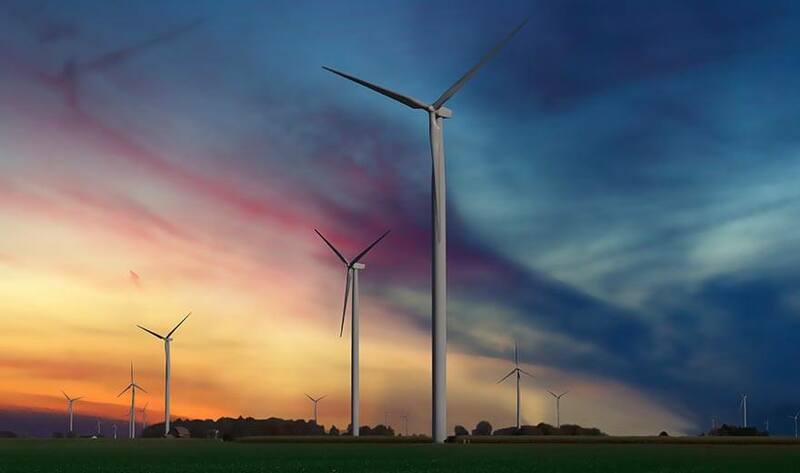 Local energy providers offer several programs to help Michigan businesses of all sizes reduce costs and improve reliability by increasing their energy efficiency. Local energy providers work with Michigan schools, hospitals, and other community organizations to implement cost-saving energy efficiency programs, allowing more resources to be invested in their core missions instead. Local energy providers are constantly working to reduce energy waste from the point at which energy is generated to the point a consumer uses it. When the entire grid is more efficient, it’s also more reliable and energy becomes more affordable for everyone.